The prize fund of the race this year will be 11 million rubles. Prizes for prizes remain unchanged from 2014. Despite the fact that this race is 700 kilometers shorter than the record “Beringia” in 2018, the prize fund remained the same. 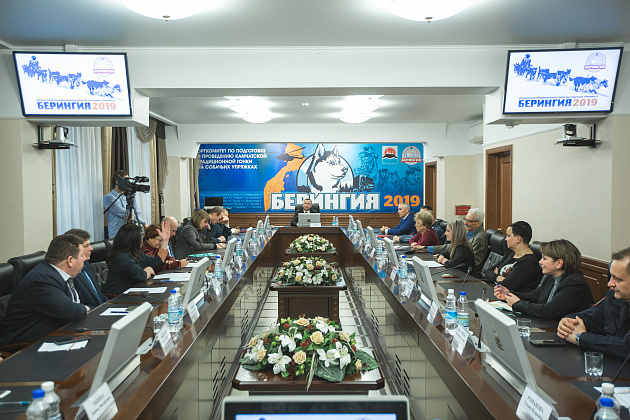 “Today a key decision was made – the approval of the prize fund of Beringia-2019. The prize fund of the race this year will be 11 million rubles. Prizes for prizes remain unchanged from 2014. Despite the fact that this race is 700 kilometers shorter than the record “Beringia” in 2018, the prize fund remained the same. 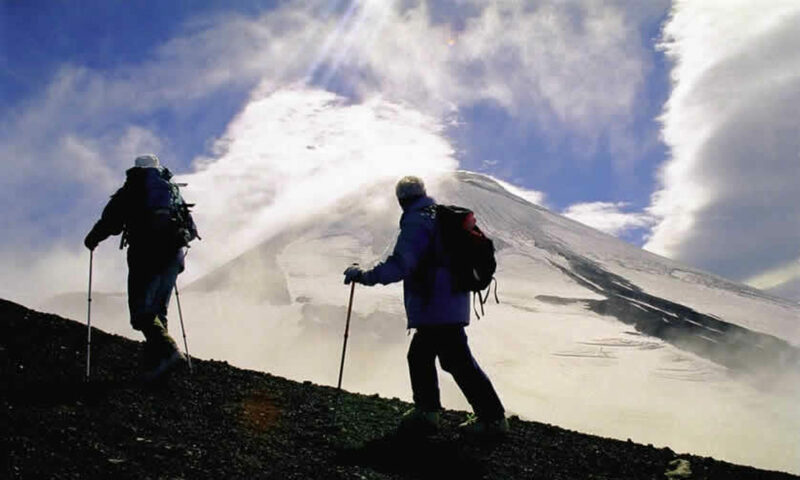 We expect that worthy awards will become an additional motivation for the participants, whose number will only increase every year, ”said the Vice-Governor of the Kamchatka Territory – Alexey Voitov, Chairman of the Organizing Committee of the race. 3rd place – 1 million rubles. For the following places: 4 – 500 thousand rubles, 5 and 6 – 200 thousand rubles, from 7 to 10 – 100 thousand rubles, from 11 and the last – 50 thousand rubles. Participants of the open championship of Kamchatskiy krai in riding sports, the Cup of Russia stage – “Beringia 2019 race-prologue” for the first place will receive 100 thousand rubles, for the second – 50 thousand rubles, for the third – 30 thousand rubles, and for the fourth and fifth places – 20 and 10 thousand rubles, respectively. Children’s race “Dulin”: 1st place – 30 thousand rubles, 2nd place – 20 thousand rubles, 3rd place – 10 thousand rubles, and for 4th and 5th places – 5 thousand rubles each. Kayury, declared in the nomination “For loyalty to the traditions of the North”, will compete for 500, 300 and 200 thousand rubles for places on the pedestal, and owners from fourth to last place will receive 50 thousand rubles. Also this year, the prize “For the National Color” will be introduced – 150 thousand rubles.